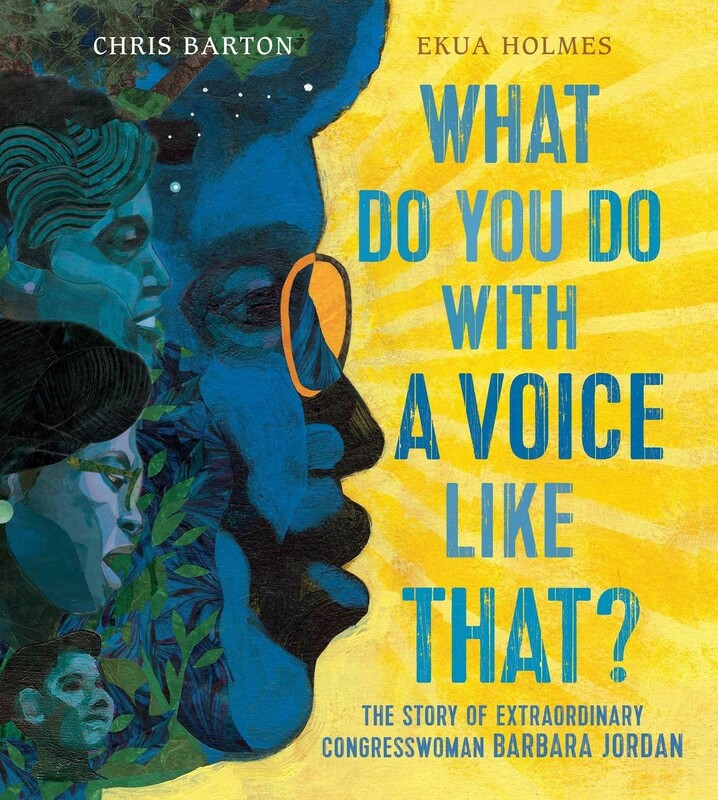 Even as a child growing up in the Fifth Ward of Houston, Texas, Barbara Jordan stood out for her big, bold, booming, crisp, clear, confident voice. It was a voice that made people sit up, stand up, and take notice. So what do you do with a voice like that? 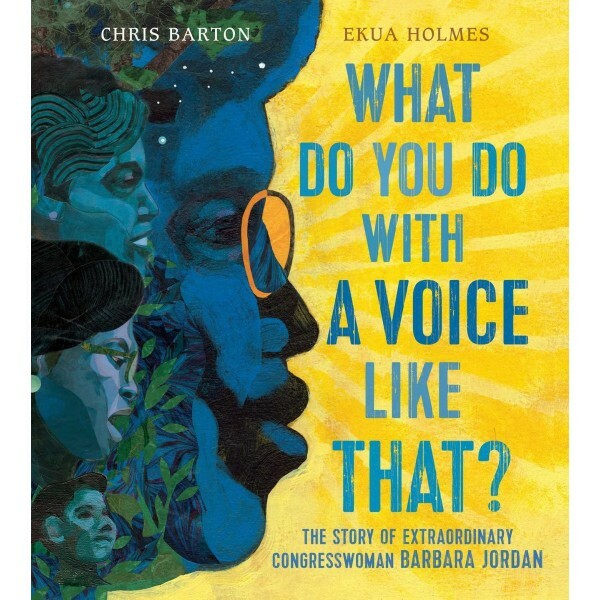 Barbara took her voice to places few African American women had been in the 1960s: first law school, then the Texas state senate, then up to the United States congress. Throughout her career, she persevered through adversity to give voice to the voiceless and to fight for civil rights, equality, and justice.